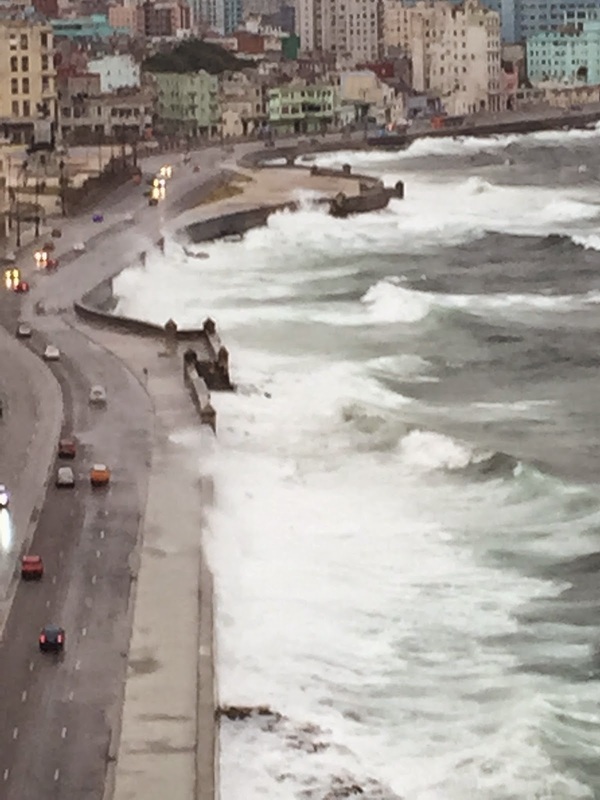 Cuba Libre Today: Photographer extraordinaire Jose Rey of Rey Photography, in Havana, Cuba. Photographer extraordinaire Jose Rey of Rey Photography, in Havana, Cuba. I met Havana, Cuba photographer extraordinaire Jose Rey of Rey Photography this past week in Havana. I met him digitally only a few weeks previously when a high school classmate of mine started posting some of his photos on Facebook, and I was hooked with the beauty he brought to the Havana, Cuba I have visited often. His photographs are so unique that I had to meet him. [NOTE - THESE PHOTOS ARE MINE, NOT JOSE REY's. HIS WILL LOOK MUCH BETTER!] These photos are from my ProCamera app on my Iphone 6 because I lost my camera the day before this meeting. You may have seen that I posted a link suggesting my friends vote for one of his photos on Fine Art America. 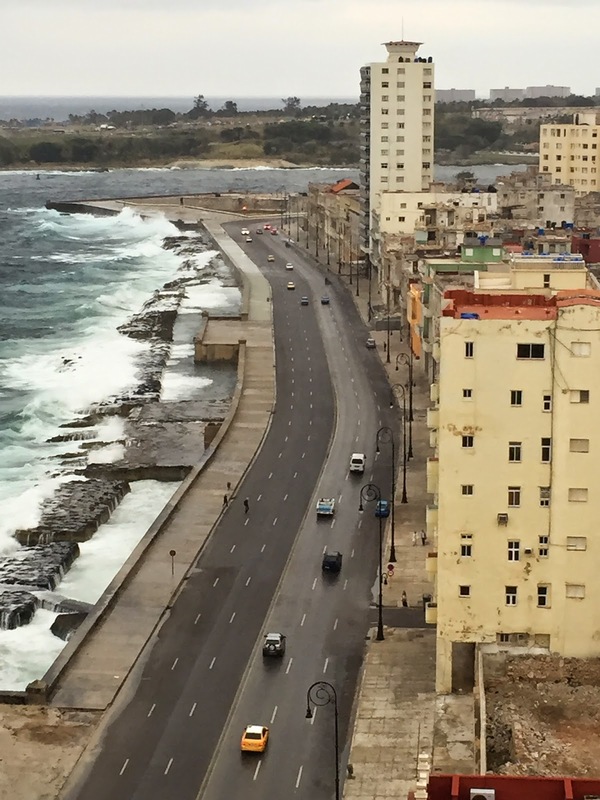 I told him that maybe I could help him get to the top of a building where I stay in Havana, but I couldn’t convince the person I know at that building. So I took Jose for his first ever visit to the sixth floor pool area of the Hotel Deauville, a few blocks away from the building I originally planned to take him. In 2010, when I first came to Cuba, the guards downstairs in Hotel Deauville watched like hawks and prevented any Cuban who was not a registered guest from taking the elevator or stairs, in order to prevent illicit activity. My cousin, Mayito and I had wanted to exchange digital photos back then, but were not able to go to my room. So I got permission to take Mayito to the 6th floor snack bar for beer and pizza. I decided I could do the same with Jose. Now, maybe with the changes of governmental relations, or maybe just because the hotel has a different outlook on things, the guards no longer care who goes where. [I’ll write more about the changes later]. We went to the 6th floor and Jose was delighted. He took a number of photos, as did I, with my much inferior camera. Then I told him that before he had arrived, I had gone up to the 14th floor, which was unoccupied because the ceiling had been removed and they were doing some work. But there was an open window, and we could shoot out the window. As we went up in the elevator, a man said to us that the 14th floor was closed. I said I’d just been there and we just wanted to look out the window. The man was the maintenance man, and said he’d take us to the roof, which he did. 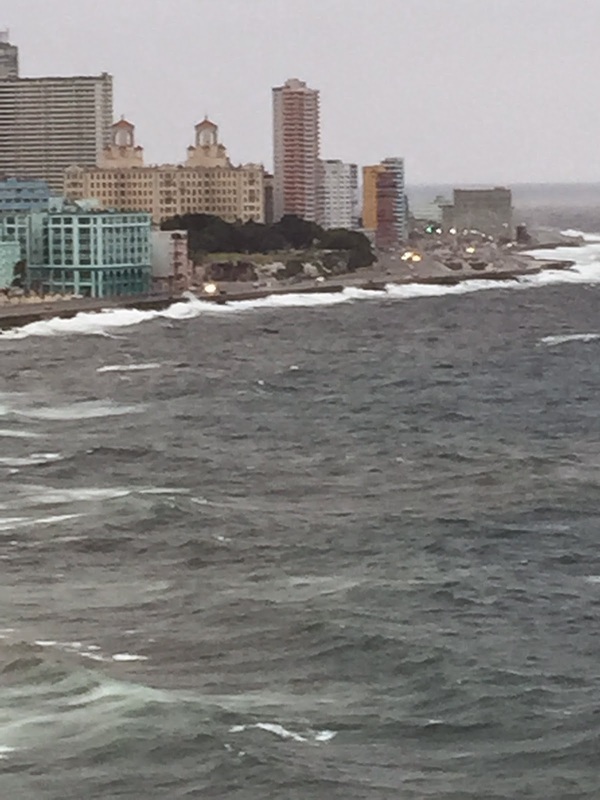 Across the water is the Cabaña, which is part of the fort, and which is where the Havana Book Fair takes place. Jose took tons of photos from all angles. The only stupid thing I did was failing to take photos of Jose taking photos. As he hopes to publish a book, photos of him on the roof would have been perfect. Anyway, we took great photos, and then went to a meal at a new casa particular a block from Hotel Deauville, called Casa Abel (which is really great, by the way). We spent about an hour comparing notes on photography, Cuba and book publishing. Of course, Jose Rey, braced himself against the wind by using a wall. I just stood there blowing around with my iPhone. I was hoping to get together again to buy one of his photos, but ran out of time. Somehow, I’m going to do that soon. The Sea has been angry for days. Hotel Nacional with the two towers. If you want to see Jose Rey's photos, I don't have permission to put them here, so go to his Facebook Page. He doesn't have any there from this trip yet, but they are outstanding.